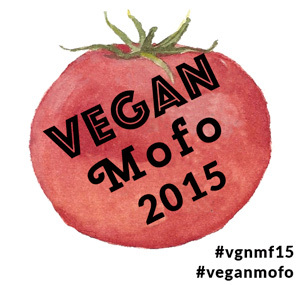 There are plenty of lists going around with accidentally vegan food items showing that veganism is not hard or confined to health food stores. Here are my (with Matt's input) top picks. Maybe some of these items are new to you. 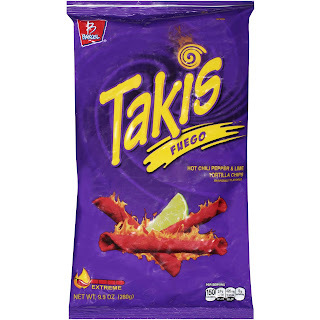 Matt says these are the closet thing to Hot Cheetos he has had. 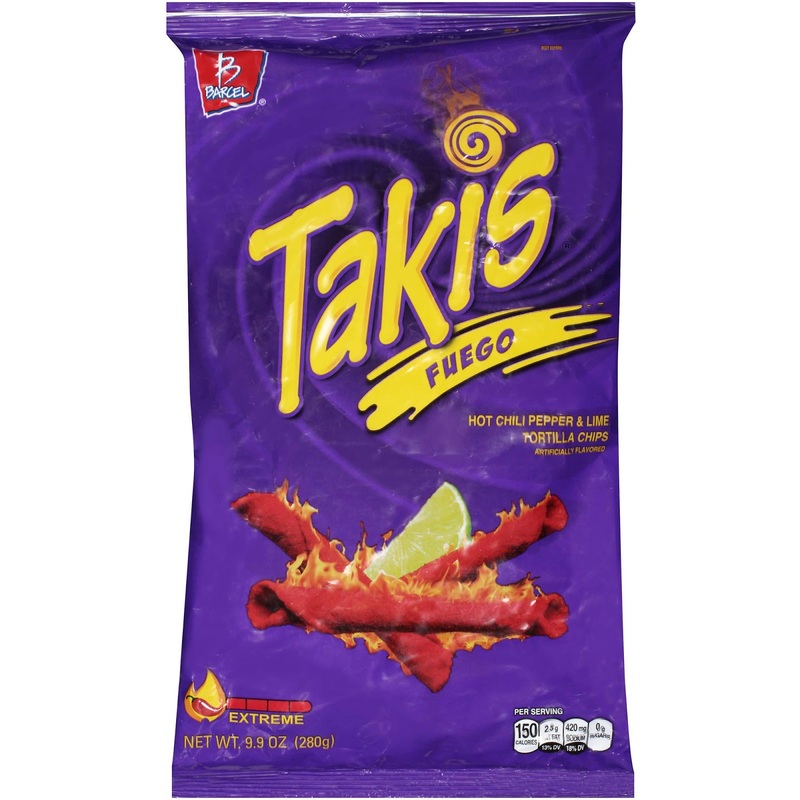 I cannot vouch for since I never had Hot Cheetos but I can tell you that these are good. Warning: they stain your fingers bright red so watch out. 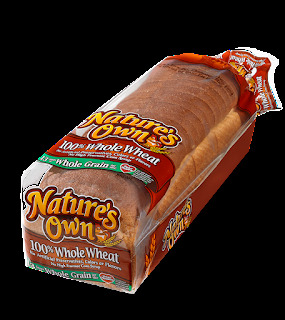 $3 a loaf makes this bread super affordable. 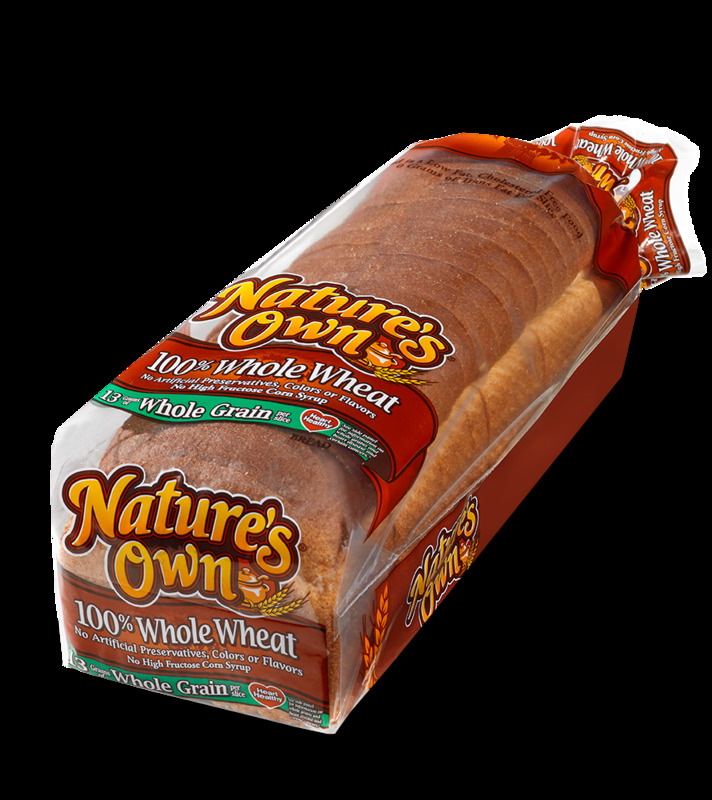 High fructose corn syrup free and only 60 calories a slice makes this loaf a good pick. Great for toast in the morning or sandwiches at lunch. Each slice is moist and tasty! 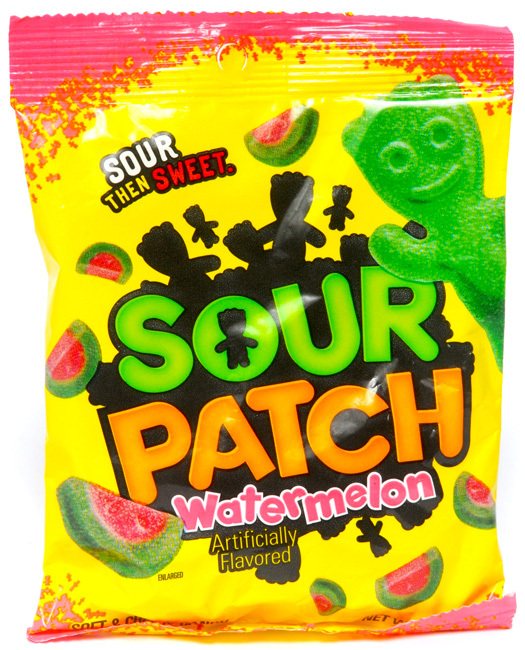 People usually reach for the standard Sour Patch Kids but to us these are so much better! Great at the movie theater mixed with popcorn! This makes boring food explode! Even if your food is not boring this stuff kicks anything up a few notches! Perfect little pick me up to share with a friend. Matt and I grab one for a snack before working out. Protein and carbs are super fuel! 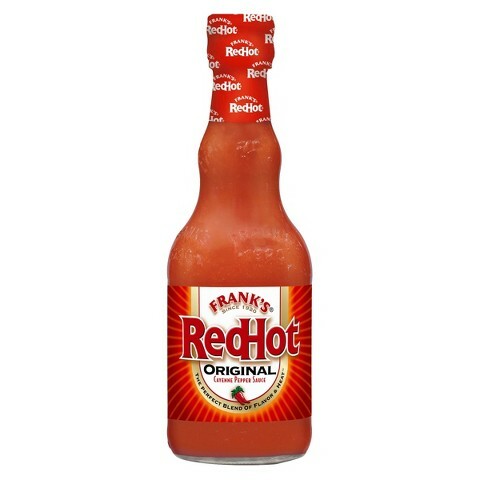 All around hot sauce winner: Frank's. It goes with everything. 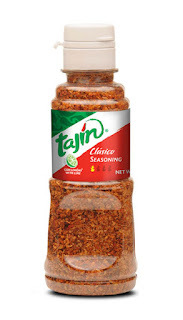 I like using it for buffalo fried tofu and ontop of nachos. 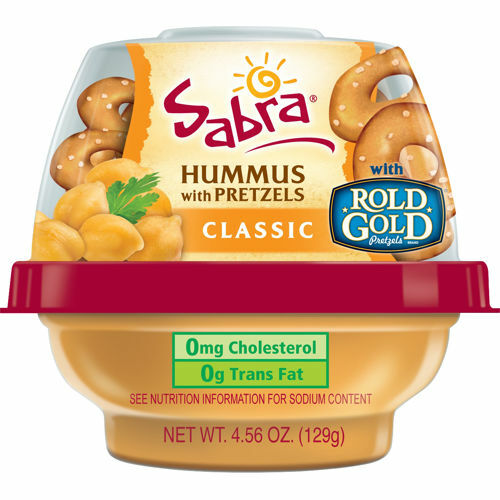 It is great mixed into hummus or on fried potatoes! If my pantry does not have a bottl;e of Frank's in it I cry. Did any of your favorites make the list? Think I should try a favorite of yours? Let me know. I wanted to use this list to give a shout out to some of the things that are not on every circulating list - some underdogs you might say. These are my faves (Matt's too) and I hope you like them or will try them out soon. You are SO RIGHT about the watermelon Sour Patch kids!